Taking the Alberta Provincial Achievement Test? We can help! 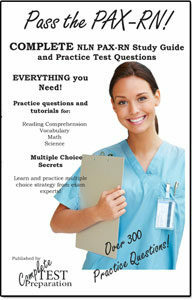 Free online practice questions, test information, multiple choice strategies in printed book, ebook and PDF download formats! Alberta Provincial Achievement Test Strategy! 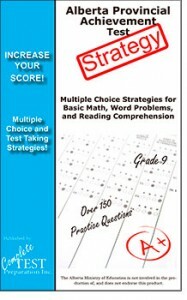 Multiple Choice Strategies for Reading Comprehension, Basic Math and Word Problems. 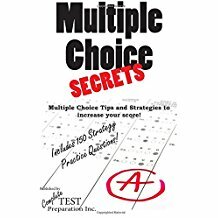 Proven multiple choice strategies and practice questions to increase your score! Plus mental preparation for a test, what to do on test day, what to do in the test room and more! Order PDF Download Version - $9.99 PDF Download Version of Printed Version. Download after purchase. No shipping! No Waiting! Printable PDF version of Paperback - Optimized for any platform - PC, MAC, Smart Phone or Tablet! 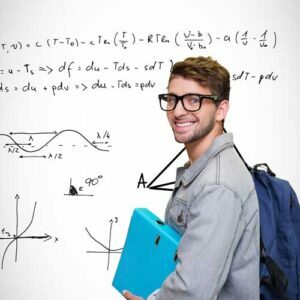 Proven multiple choice strategies and practice questions to increase your score! Plus mental preparation for a test, what to do on test day, what to do in the test room and more! 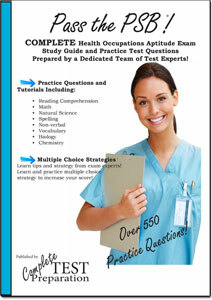 Do you have TABE testing for Alberta online? I think it was a good test to help get ready for the P.A.T. !